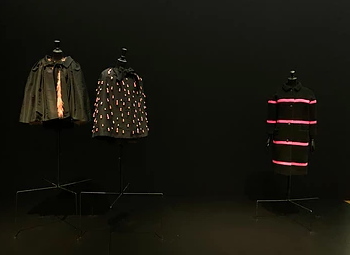 For Cristóbal Balenciaga, black was more than a color or even a non color; it was a vibrant matter! 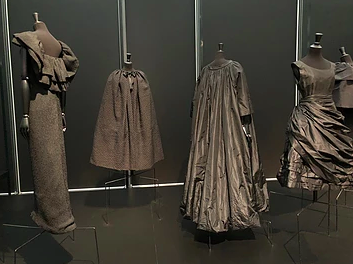 His amazing evolution of draping and manipulation towards fabrics spawned a host of magical creations that resonate throughout the fashion world. 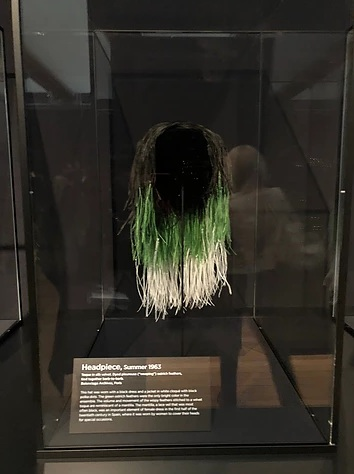 To celebrate Balenciaga and his successes, Palais Galliera at Les Museés De La Ville De Paris (The City of Paris Fashion Museum) blessed Fort Worth, Texas’ Kimball Art Museum with the Balenciaga in Black exhibit. Check out the summary from Fashion editor Akilah W on her fashion blog.